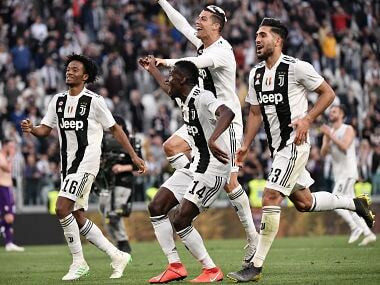 Milan: Paulo Dybala scored a double as Juventus outclassed 10-man Torino 4-0 in the Turin derby to stay top of Serie A alongside Napoli who battled 3-2 past SPAL to make it six wins from six. 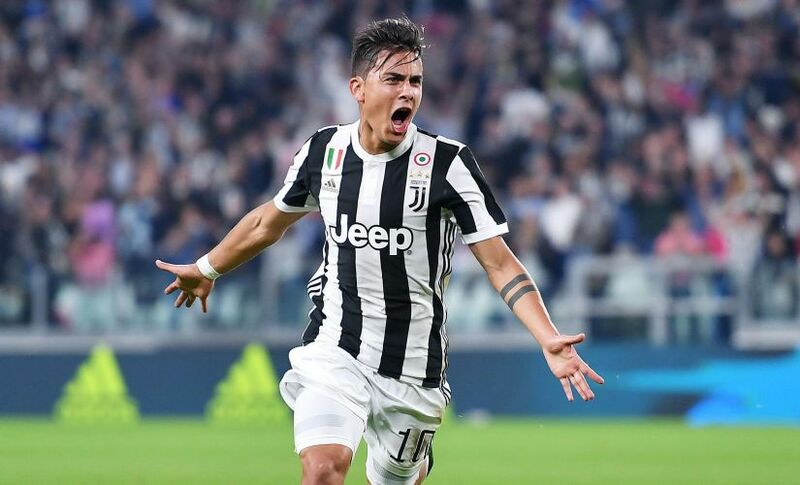 Argentine Paulo Dybala conceded that wearing the number 10 jersey this season has contributed to his remarkable form for Juventus. 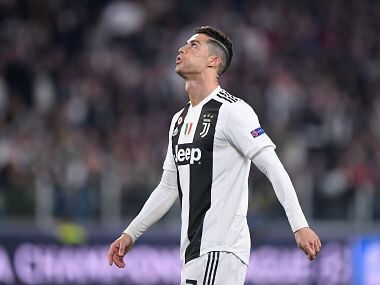 The player dubbed 'The Jewel' scored a Serie A leading tenth goal of the season wearing the jersey previously worn by club legends such as Michel Platini, Roberto Baggio and Alessandro Del Piero. "At Palermo I had more space as a centre-forward. I like this system at Juve, because the coach gives me room to move," he said. "I am in a great moment of form and the team is helping me so much. Goals are great, but the important thing is to win trophies with the team. We want to go all the way in all three tournaments again." Milan coach Vincenzo Montella insists the Chinese-owned club are "a work in progress" as they chase a first Serie A title since 2011, despite tactical errors and woeful defending in their second defeat in six games, a 2-0 loss to Sampdoria. Montella selected defender Cristian Zapata to mark his cousin Duvan, but instead the Colombian international ended up gifting the Sampdoria forward the chance to open the scoring. "I chose Cristian Zapata because he was physically more suited to defending against the other Zapata," said Montella. "I was disappointed by the performance and we need to work out why it happened. This is not a project that can be written off already." 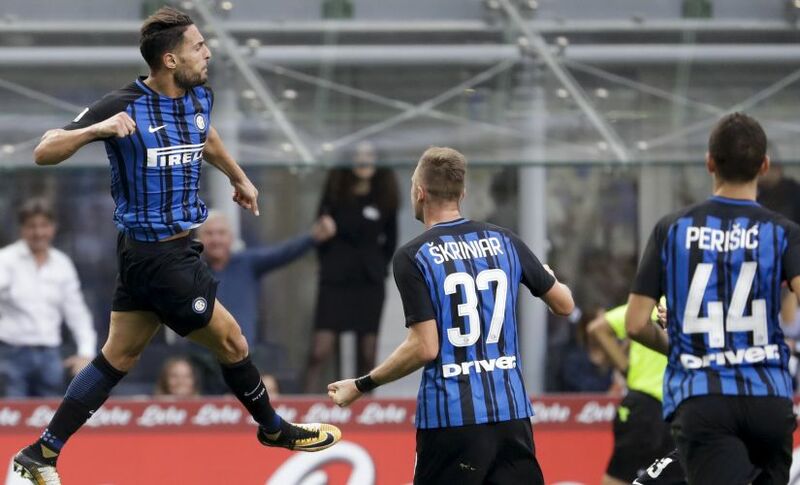 Inter Milan again left it late to beat Genoa 1-0. Eight days ago Luciano Spalletti's side pulled ahead in the last ten minutes winning 2-0 against Crotone and on Tuesday it was in the 77th minute that they saved a point in a 1-1 draw at Bologna. 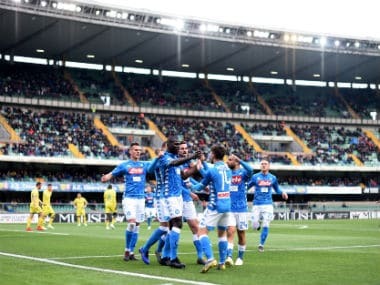 On Sunday it was Danilo D'Ambrosio's 87th minute header which stole the show against relegation-threatened Genoa at the San Siro, keeping Inter third behind Napoli and Juventus. Crotone got their first goals and win of the season at the expense of rock bottom Benevento who suffered their sixth loss in as many games just days after it was revealed skipper Fabio Lucioni had failed a drug test. The 29-year-old faces a lengthy ban after testing positive for the banned anabolic steroid clostebol on September 10. Benevento president Oreste Vigorito has claimed a medically prescribed cream used to treat a wound caused the positive test. 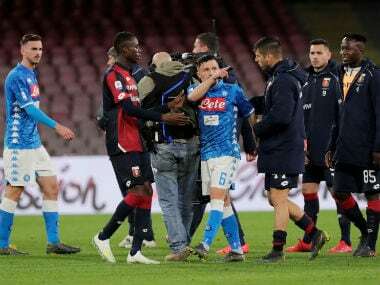 Video assistant referees (VAR) took centre stage again in Serie A as Fiorentina director Carlos Freitas fumed the system was not used correctly in a 1-1 draw with Atalanta. Atalanta were awarded a penalty and Fiorentina were not given spot-kicks for a Leonardo Spinazzola shirt-tug on Davide Astori and Etrit Berisha tripping Gil Dias. "First of all we must work out what VAR is for. Already against Inter there were two incidents not given when VAR could've been used," Freitas told Mediaset Premium.